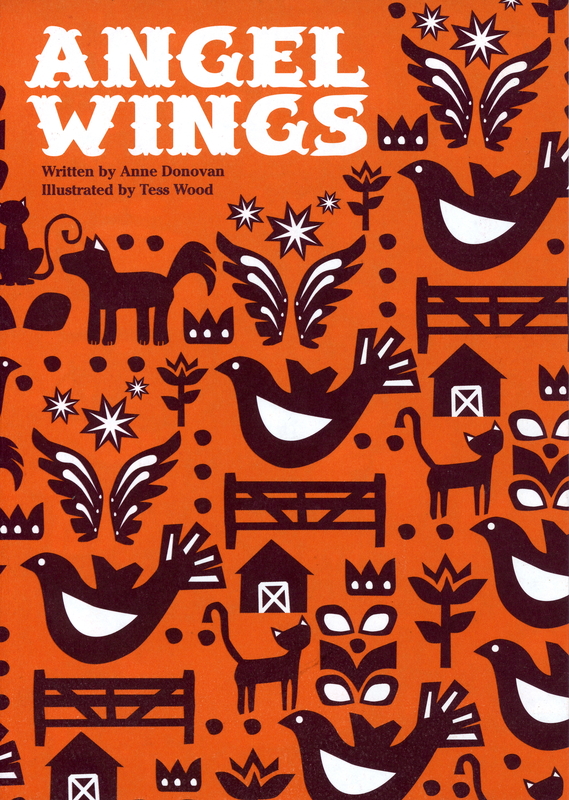 The beautifully illustrated Angel Wings book and teaching materials are available from Artlink. Just get in touch and we send you as many copies as you require in exchange for a small donation – as long as stocks last. You can read the book and other resources HERE. Alternatively you can also download a PDF copy here.